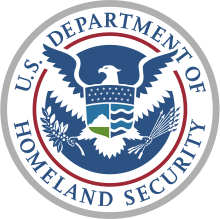 The Department of Homeland Security is sometimes pulled in various directions when it comes to adopting ‘fast’ and ‘agile’ processes, according to FCW, because the department contains so many different agencies with distinct needs. While DHS is working toward cloud-based IT services and efficient acquisition, some components have pressing technology needs that must be addressed even faster. “With operations that span U.S. airports, seaports, the high seas and land borders, Borkowski said CBP’s component agencies must support myriad capabilities while noting that there is tension between the demand for speed and the need for structure and discipline in making technology acquisitions.